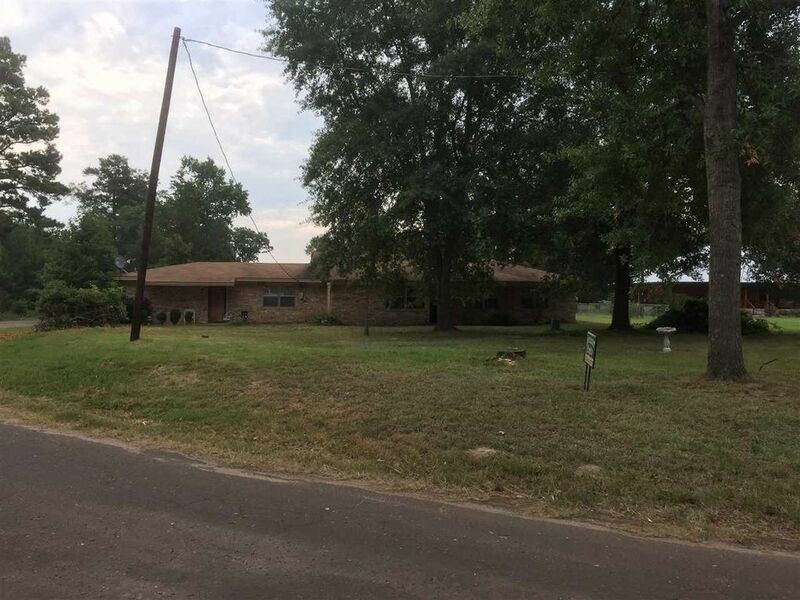 3/3/1 Across from Elwood Lake on over 1 acre. House has 2 living areas, covered patio and a fenced yard, perfect for entertaining. Also includes two storage buildings and a detached carport. New Roof. Directions: From Gilmer Hwy 271 N, L on FM 2088, R on Woodchuck. Home is on R across from entrance to Elwood Lake.